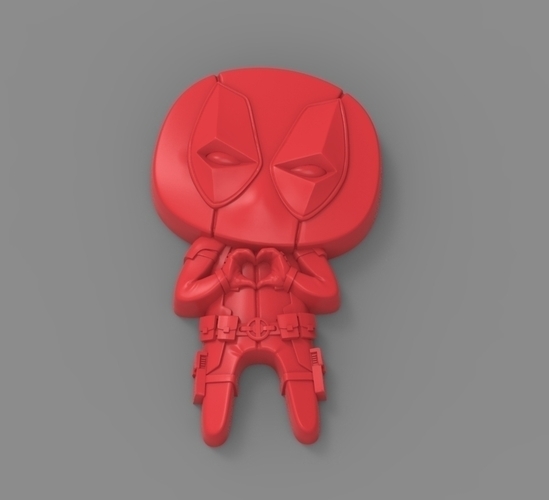 The Deadpool Movie is released! And the Valentines’ day is coming! 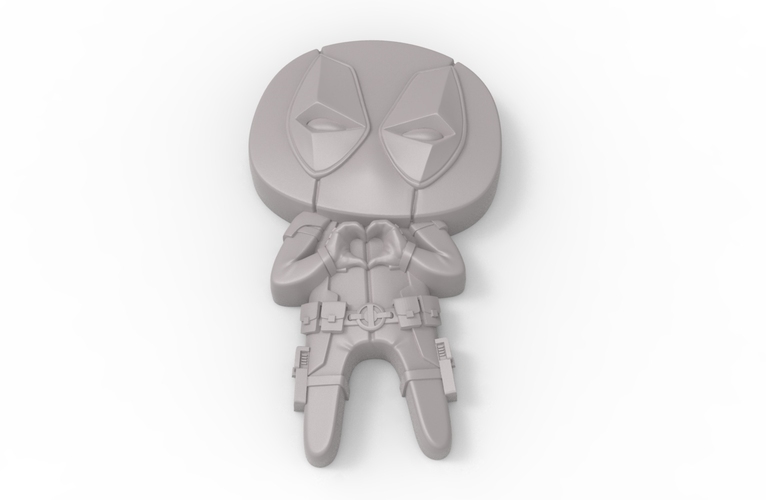 What could be a better present for the loved one these days, than a Deadpool "Feel The Love" Magnet? 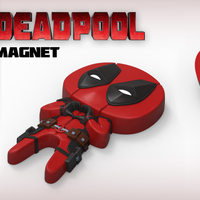 The magnet could be bought on Amazon, “first4magnets F309-10 15 mm Diameter x 1 mm Thick N42 Neodymium Magnet” would fit just well.